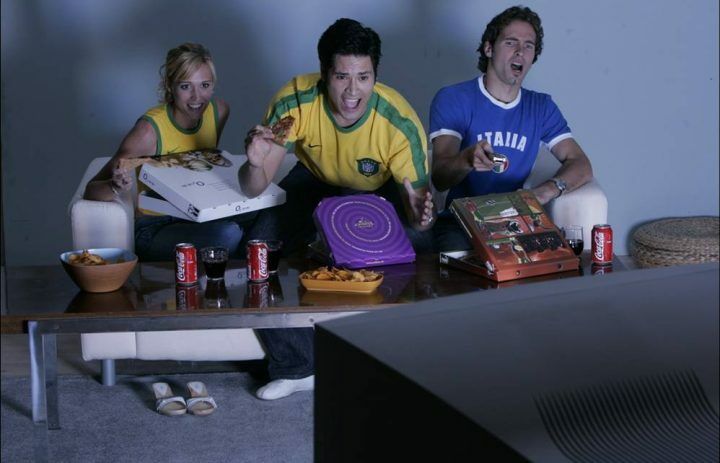 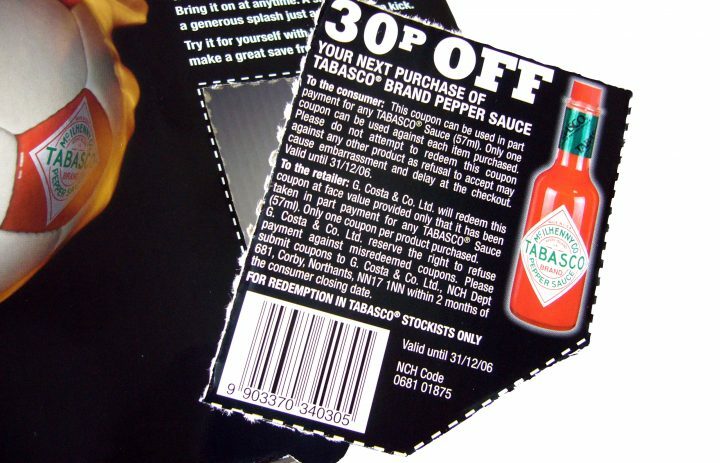 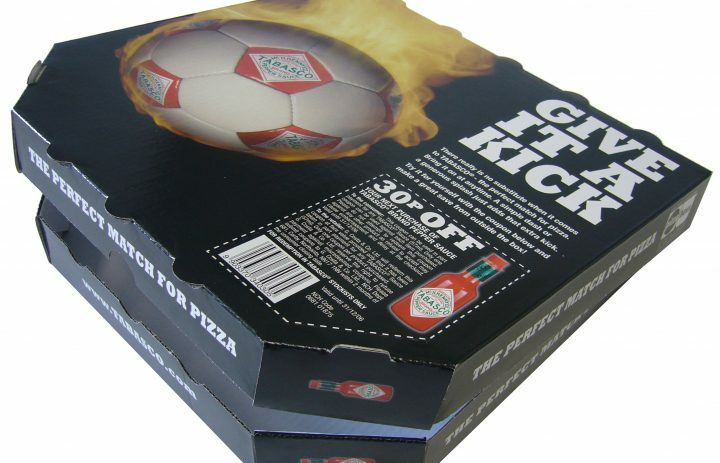 Pizza Box Ads provide an opportunity to target consumers in their homes and on-the-go via a UK network of franchised and independent pizzerias. 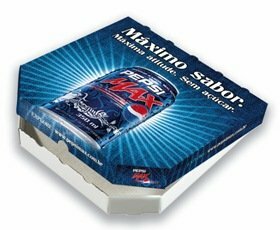 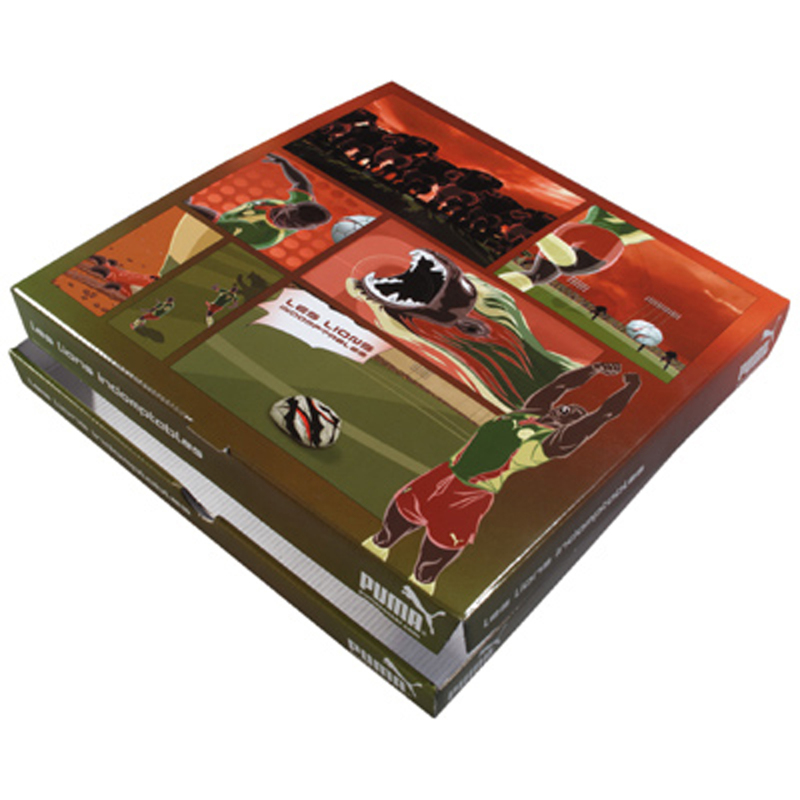 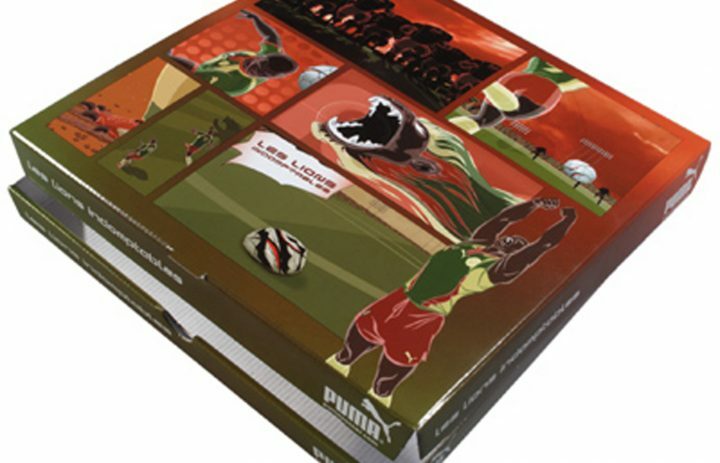 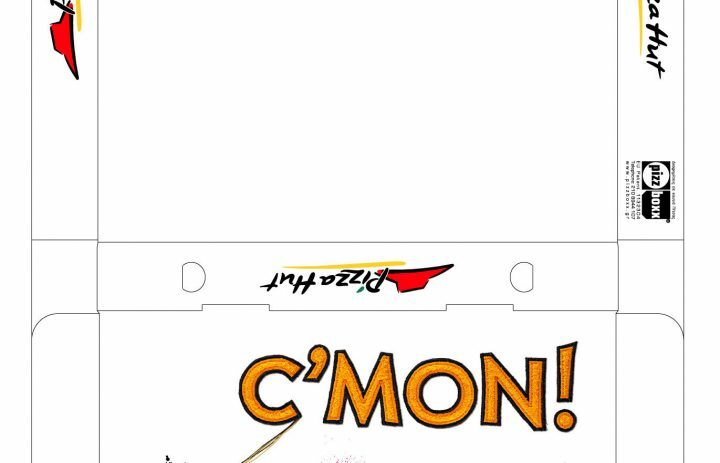 Full colour pizza boxes with the option of tear-off vouchers, sampling and a range of creative options are ideal for disrupting the take away occasion. 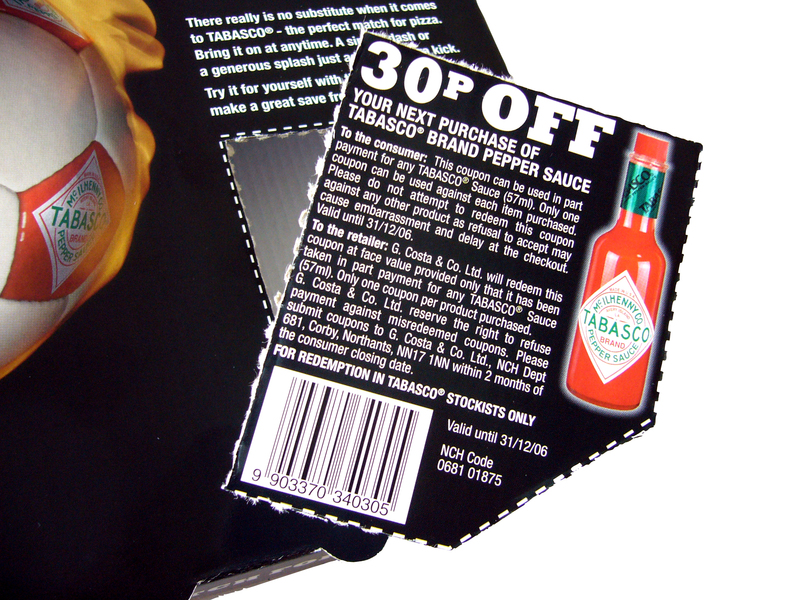 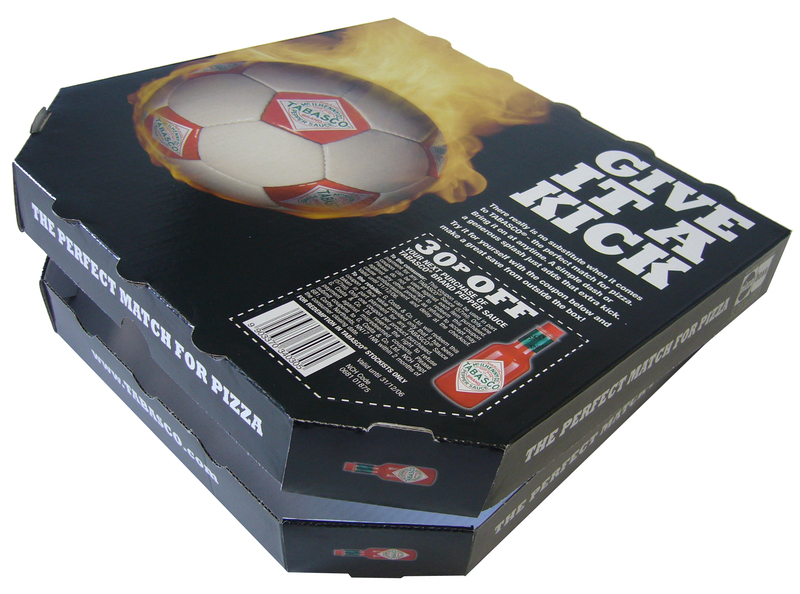 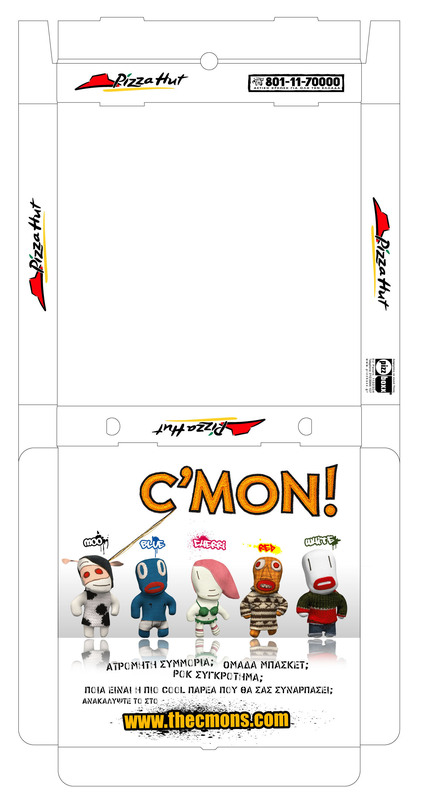 Pizza Box Ads are available throughout the UK, Europe and selected other markets.